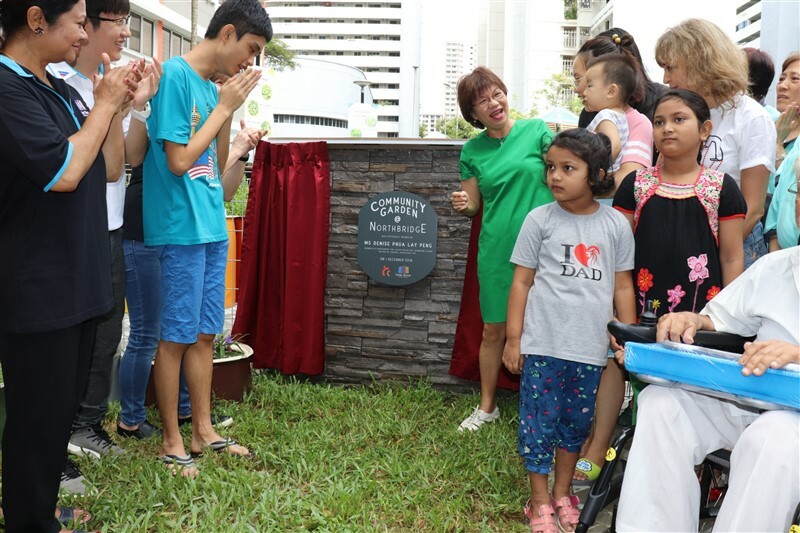 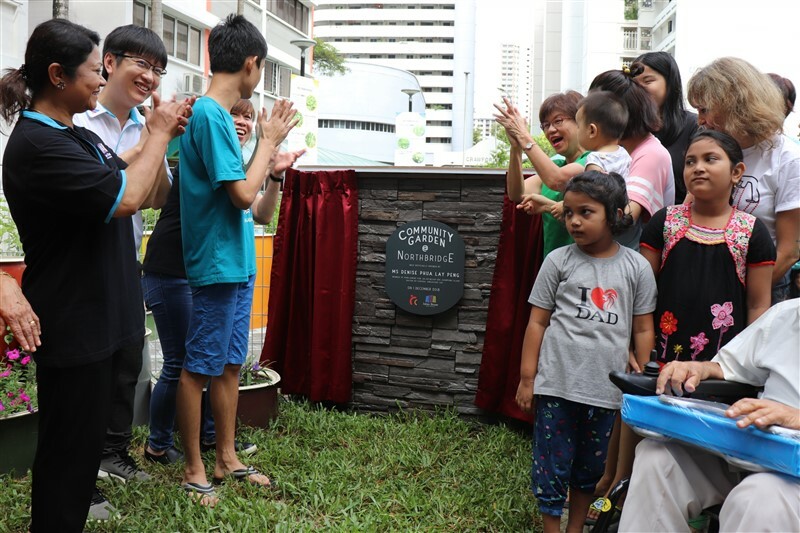 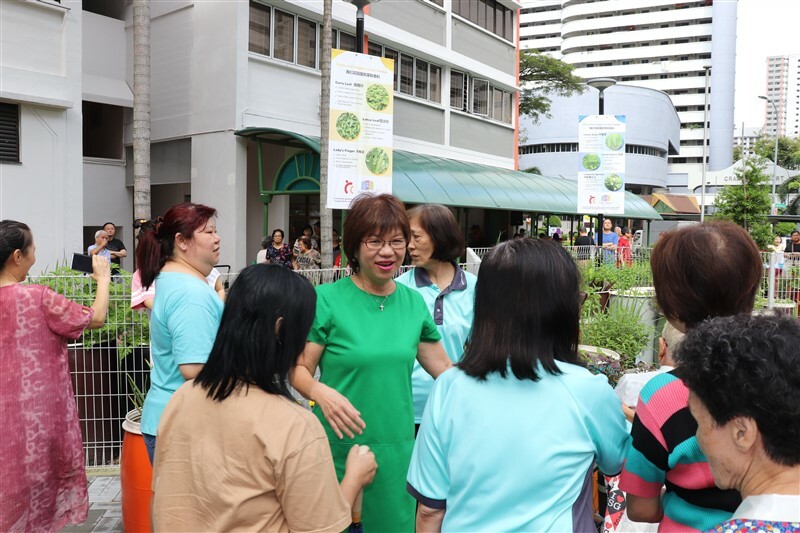 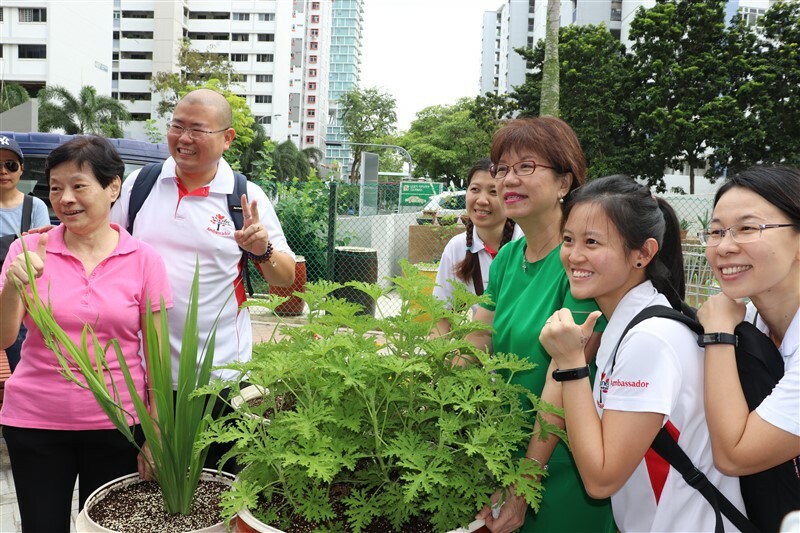 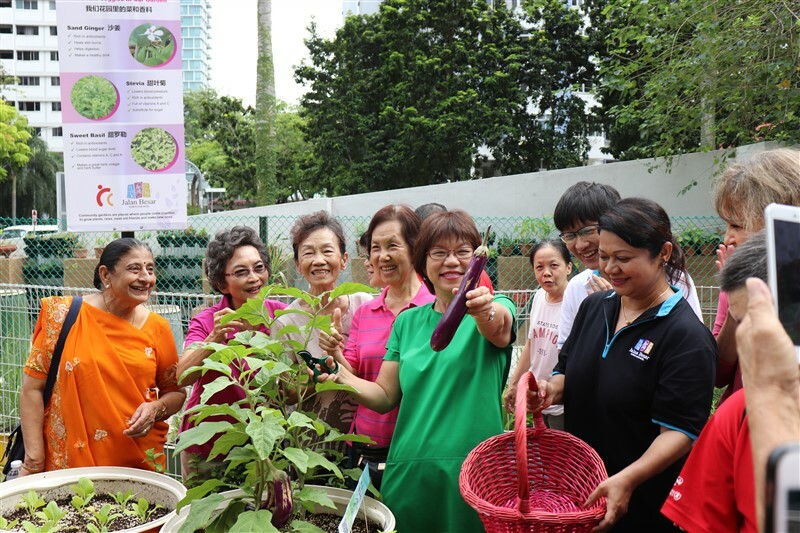 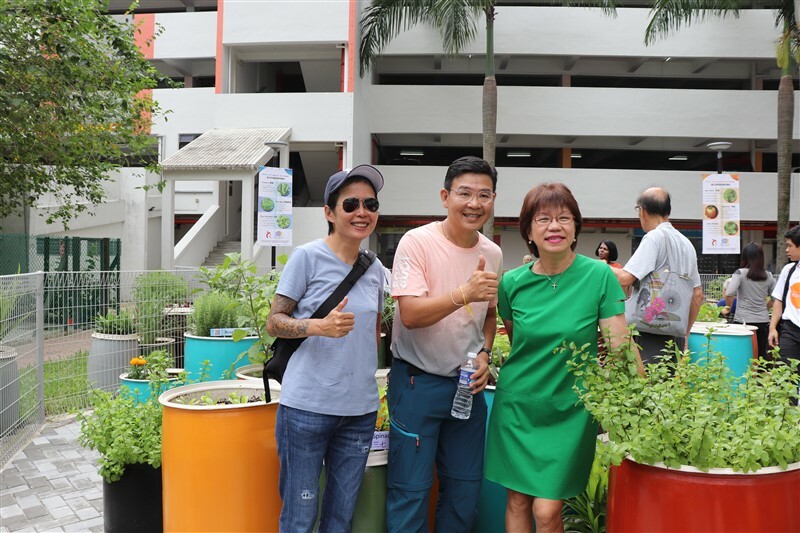 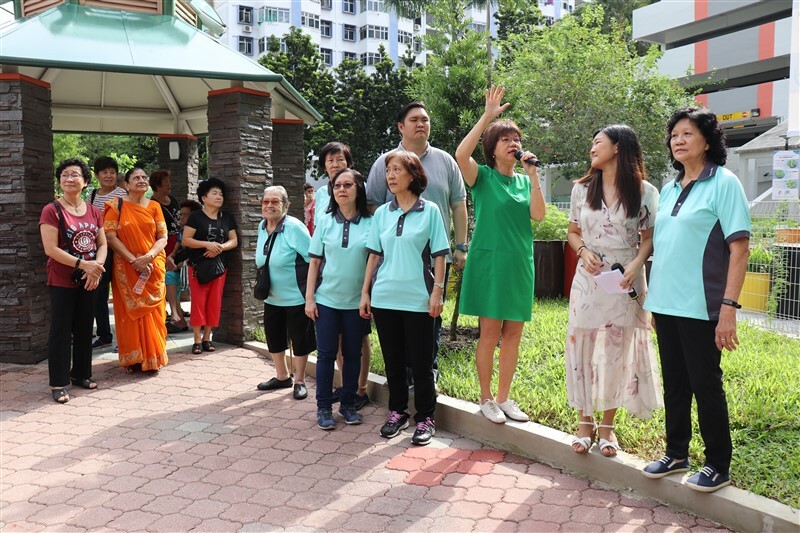 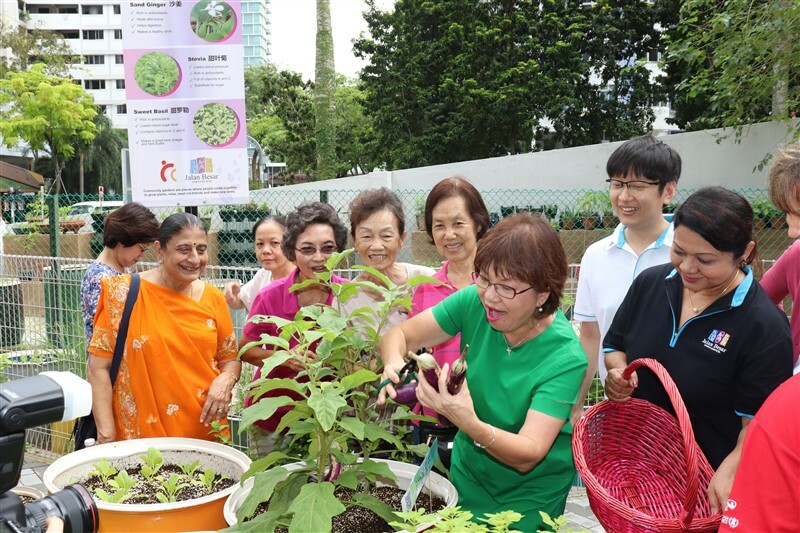 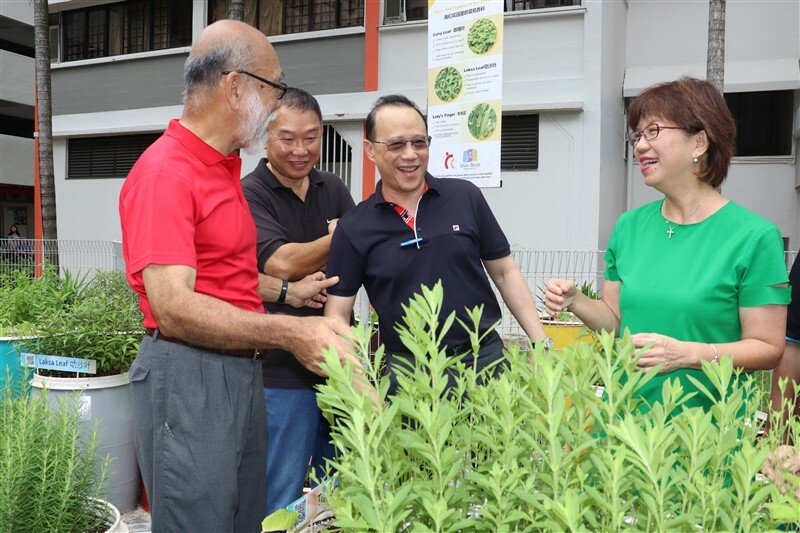 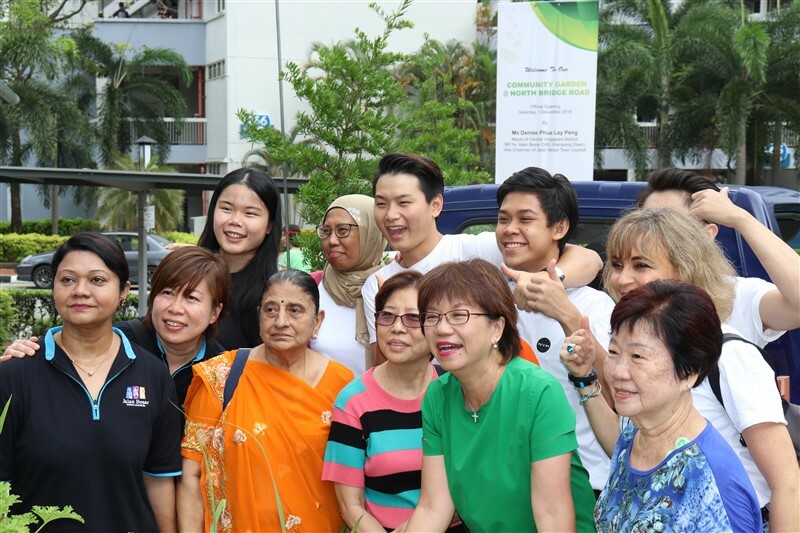 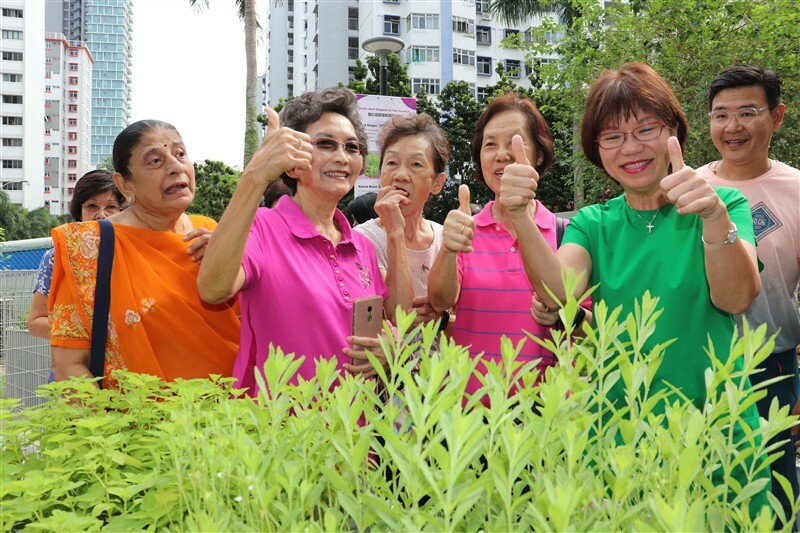 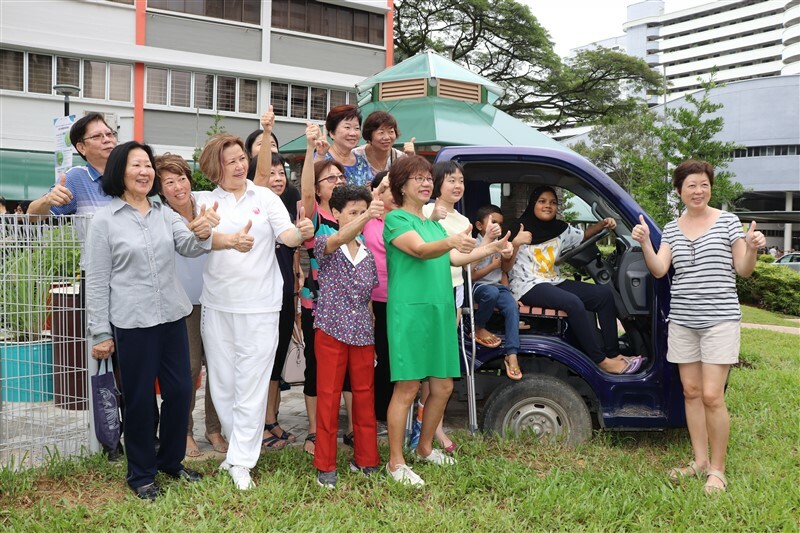 On 1 December 2018, our Adviser for Jalan Besar GRC, Ms Denise Phua unveiled the plague to mark the official opening of North Bridge Road community garden. 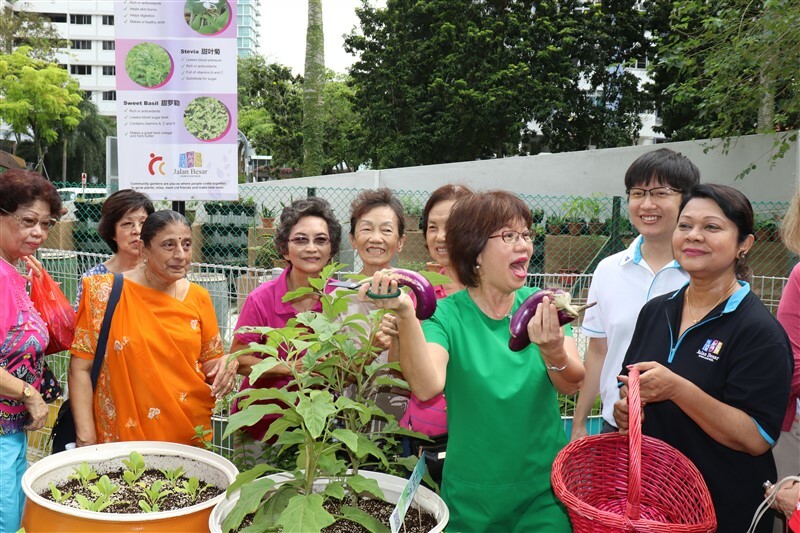 Our Adviser also harvested brinjals during the event. 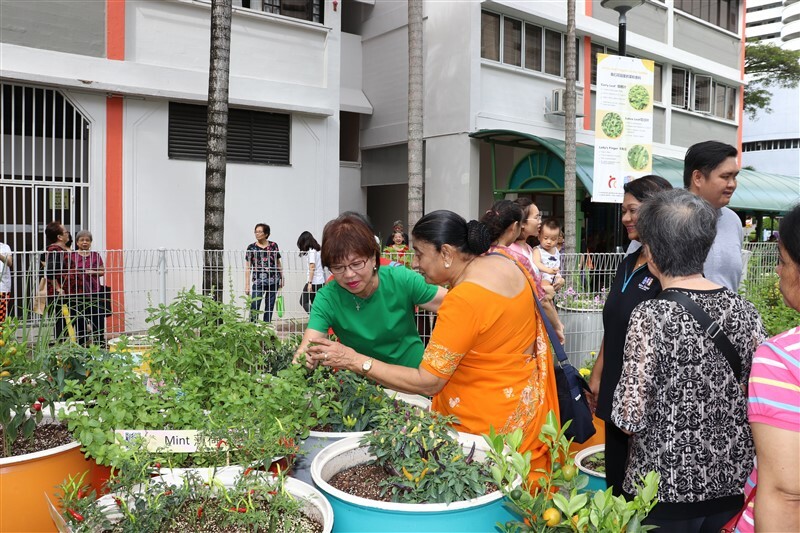 Together with our residents, our Adviser toured the community garden. 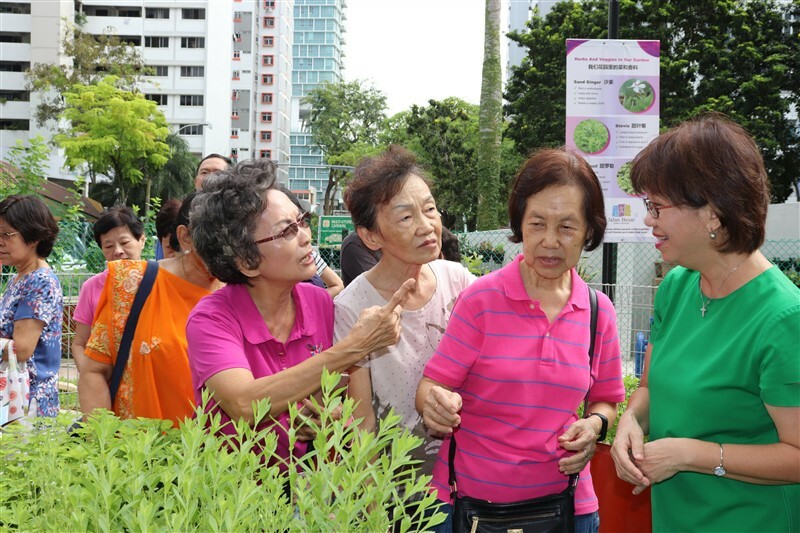 QR codes were placed on every plant type so that our residents can get more information about the specific plants. 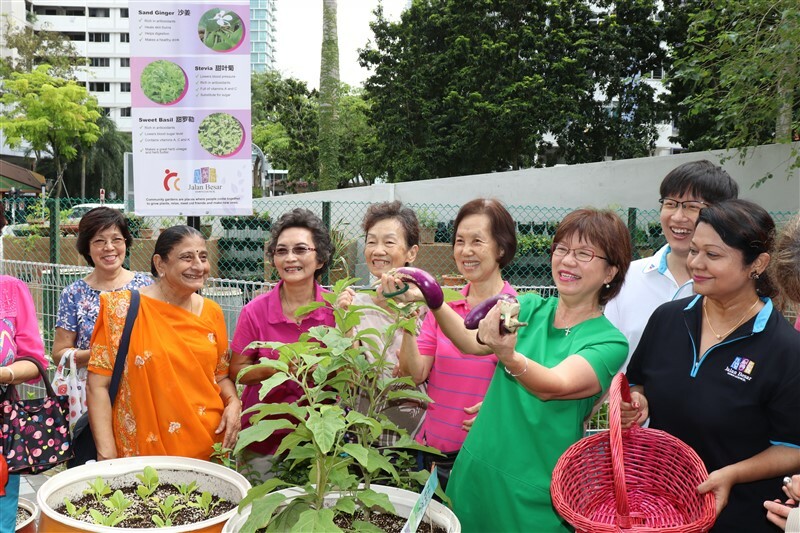 Banners were also put up around the community garden for residents to better understand the health benefits of each plant. 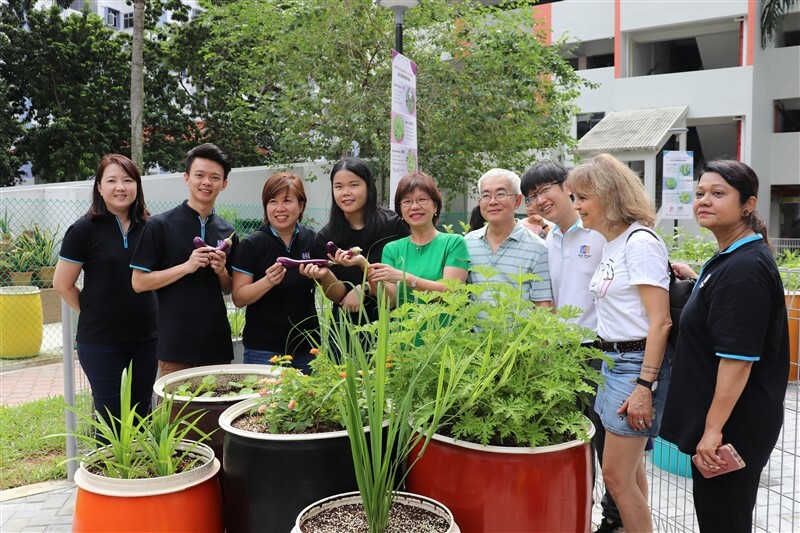 This 3G community garden is a special garden with a new design concept, comprising of many colourful pots where the plants are harvested in. 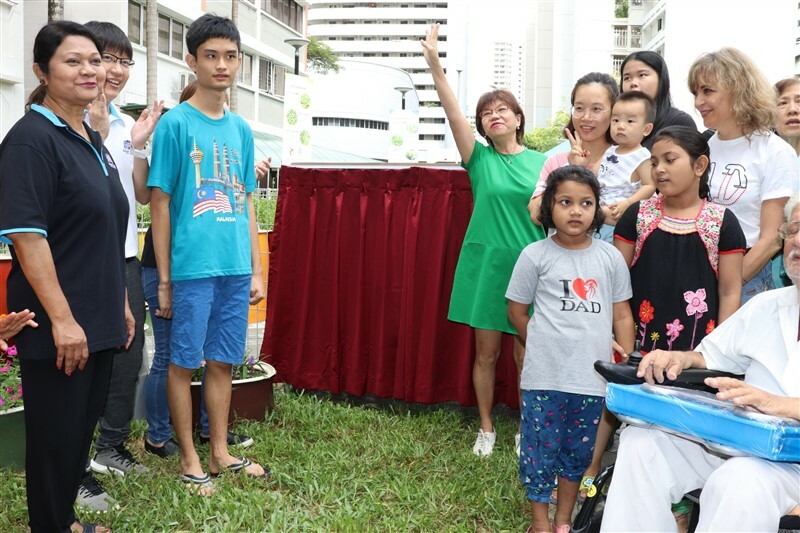 Our Town Council also specially packed and distributed goodie bags to our residents on the day! 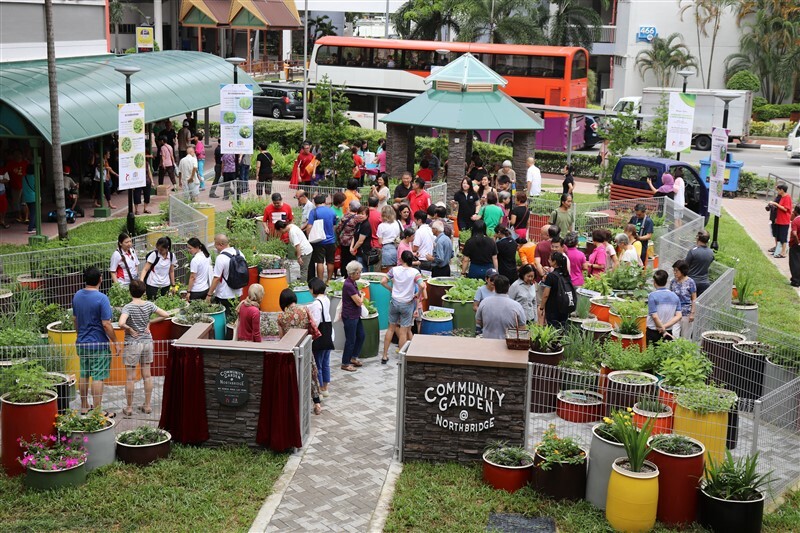 If you are interested, you may come down to visit the community garden at Block 12 North Bridge Road.